Edgbaston Cricket Ground is also commonly known as Edgbaston Stadium or County Ground which is located in Edgbaston, Birmingham, England. 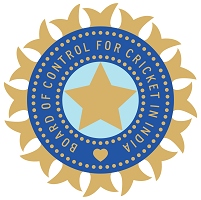 The ground has been used for ODIs and Test matches and also hosted International Events. 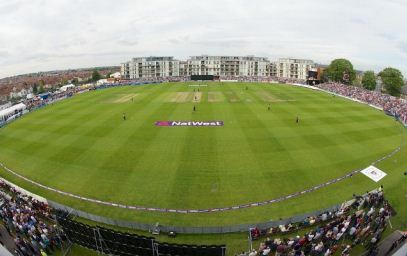 ICC Cricket World Cup matches will be played on this ground as well because it’s England and Wales this time to host the event. 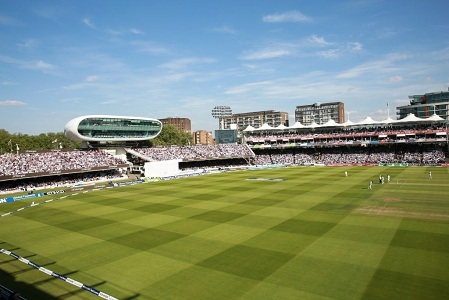 Though this ground has not hosted any T20 international event but has hosted T20 domestic finals.